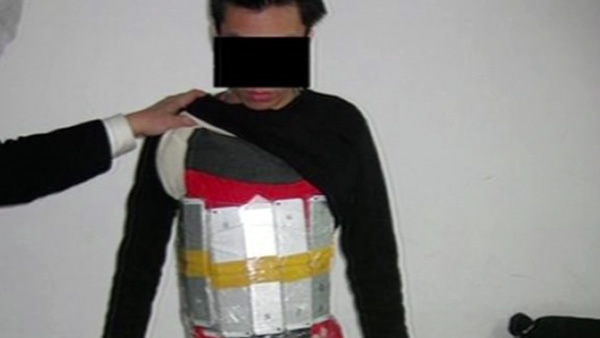 A man is accused of trying to smuggle 94 iPhones into China by strapping them to his body. He had the iPhone 6 and iPhone 6 Plus taped to his thighs, torso and calves. Police noticed him because he appeared to be walking unusually. The phones have been available in China for months, but smuggling is still common.